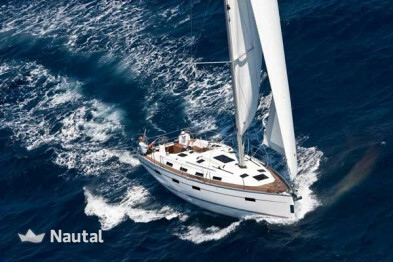 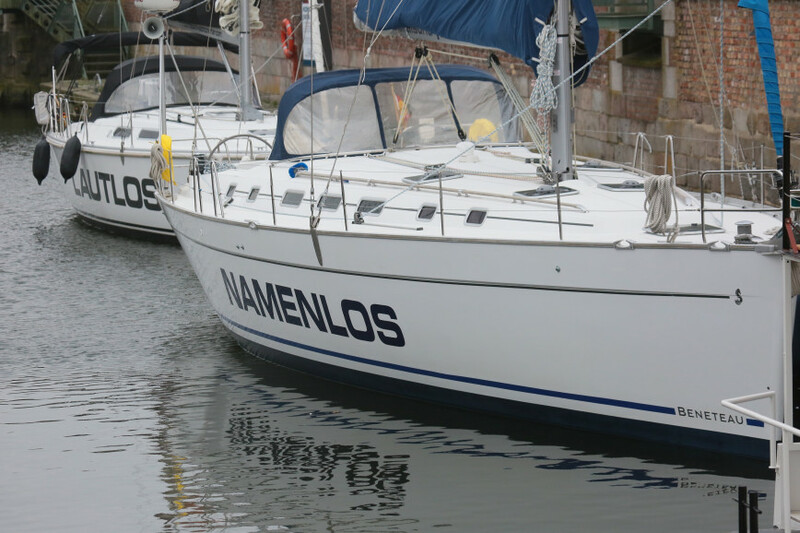 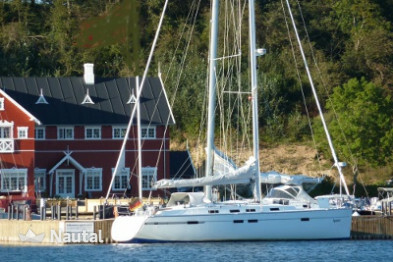 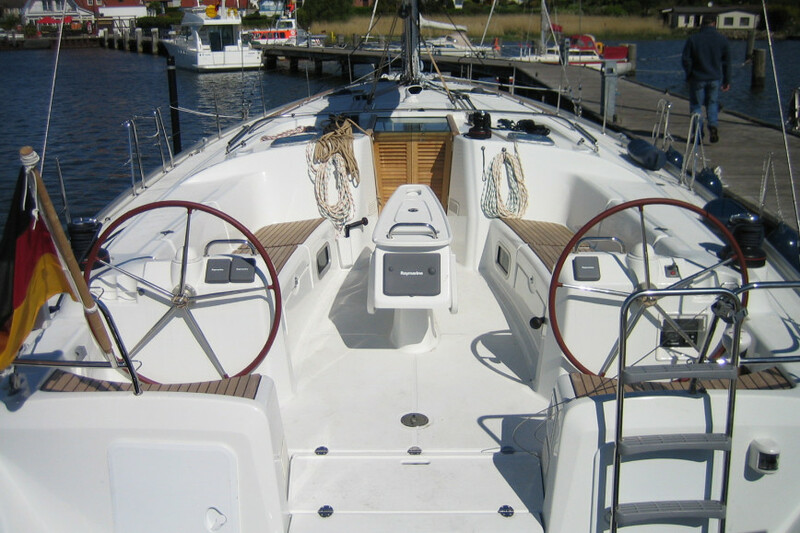 Embark on this magnificent sailboat with a crew of 12 and discover the Baltic Sea! 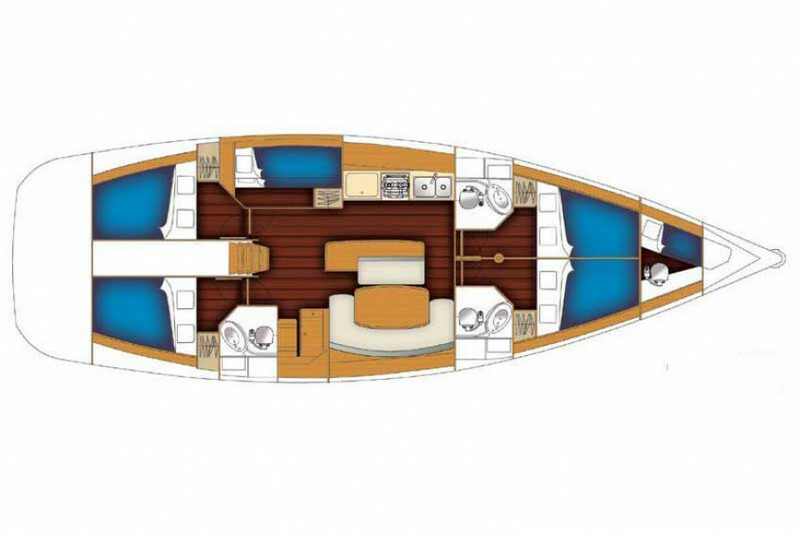 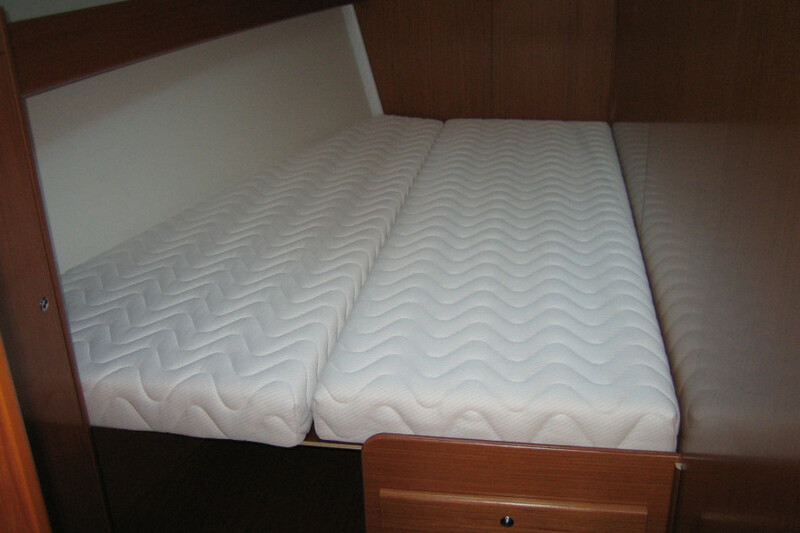 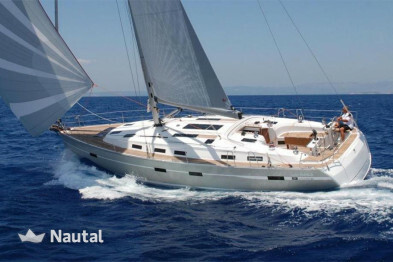 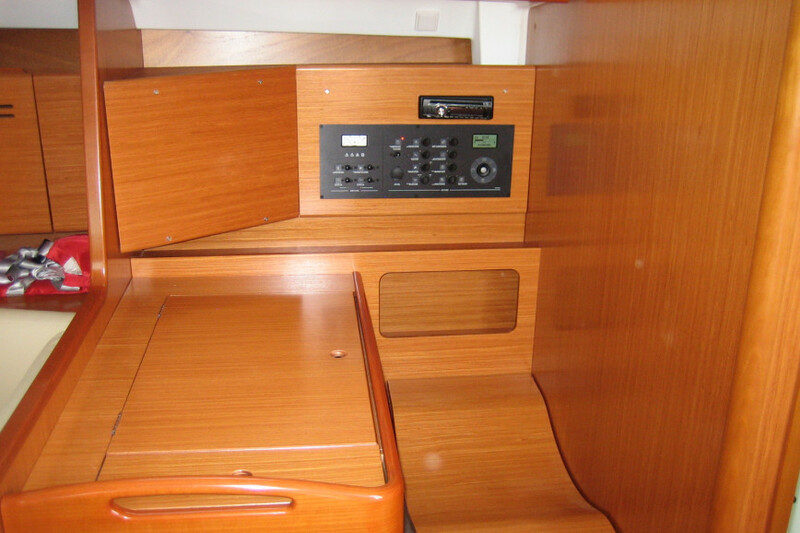 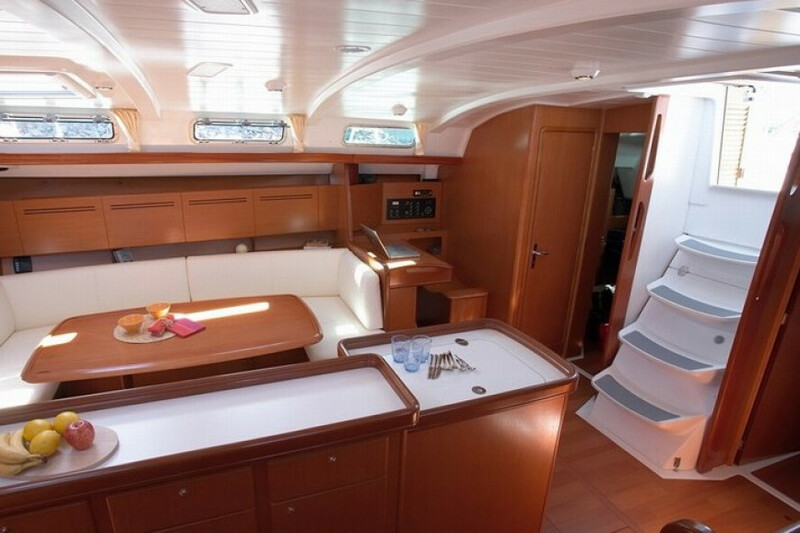 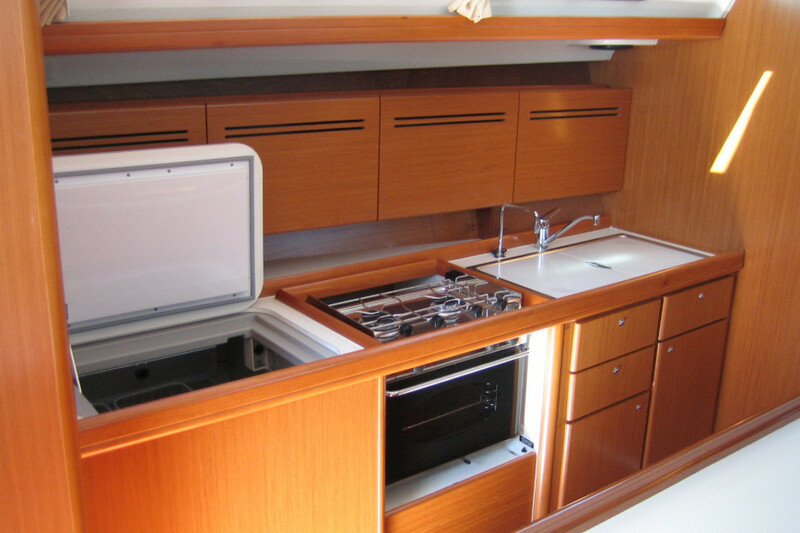 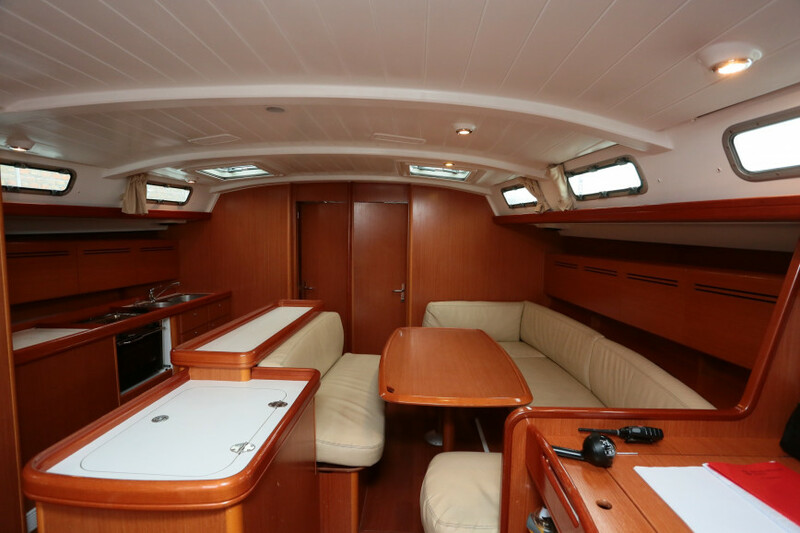 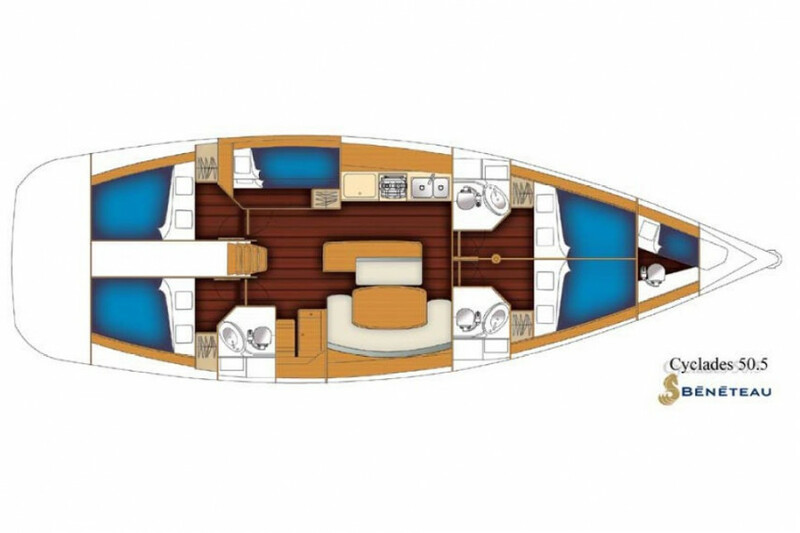 The 15.24 m long boat has 6 cabins and 3 bathrooms and offers plenty of space and comfort to the entire crew! 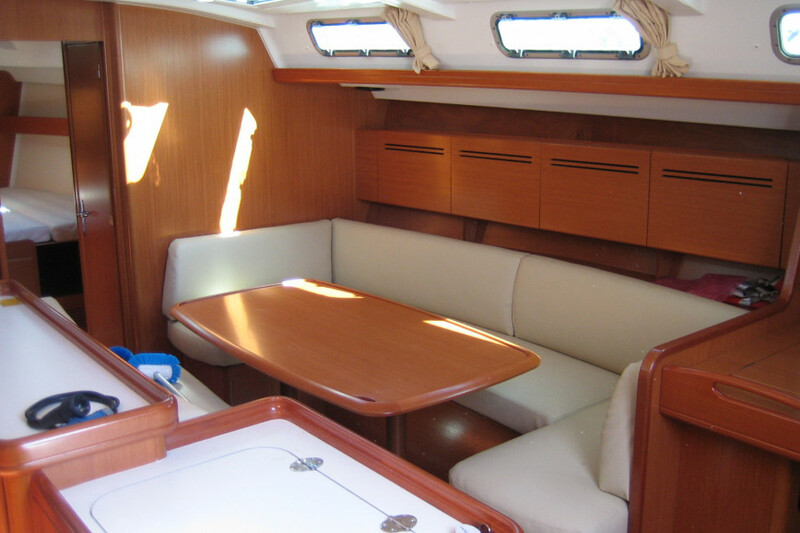 Enjoy your next unforgettable vacation with your friends and family! 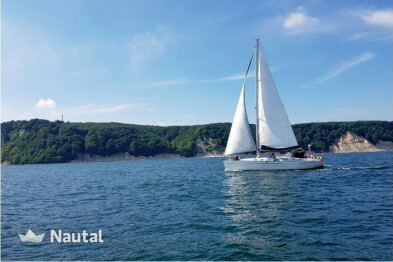 Long term discount 5.00% for bookings From Jan 1, 2018 until Dec 30, 2019 , for all bookings between 14 and 20 days (discounts cannot be combined) . 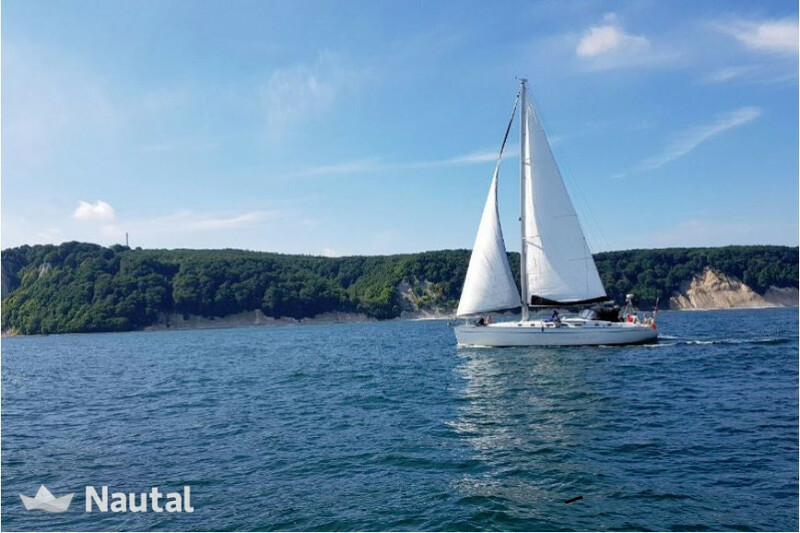 Long term discount 10.00% for bookings From Jan 1, 2018 until Dec 30, 2019 , for all bookings between 21 and 365 days (discounts cannot be combined) . 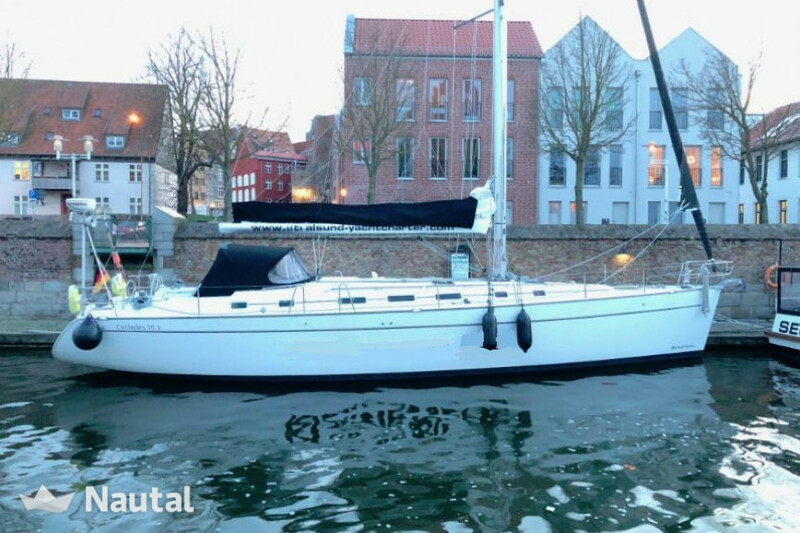 Germany, Baltic Sea - Stralsund. 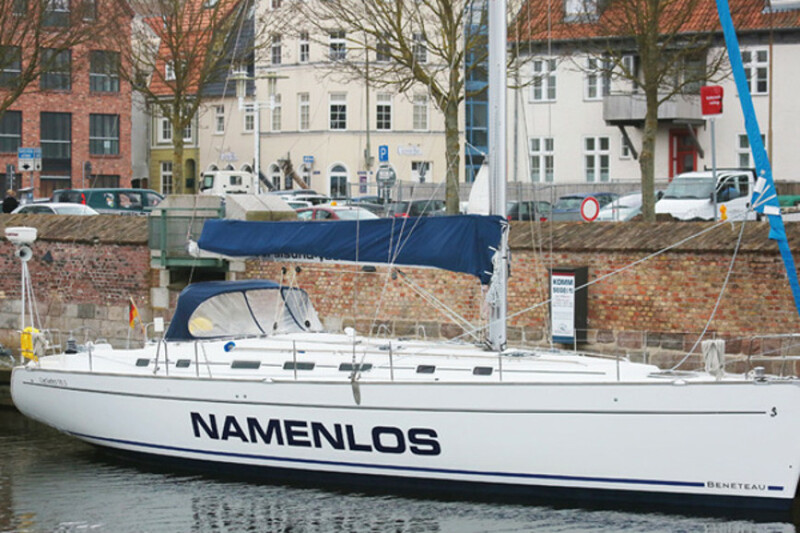 Harbour: Marina Stralsund.